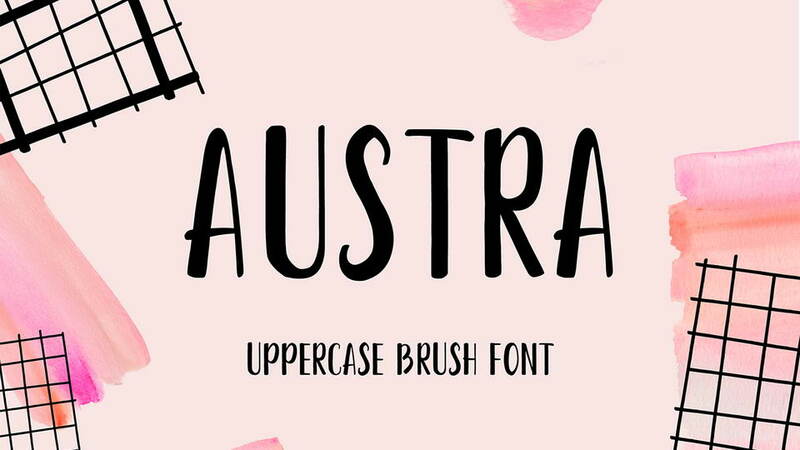 Austra is a free geometric brush font with a strong construction underneath. 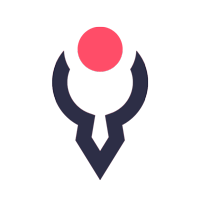 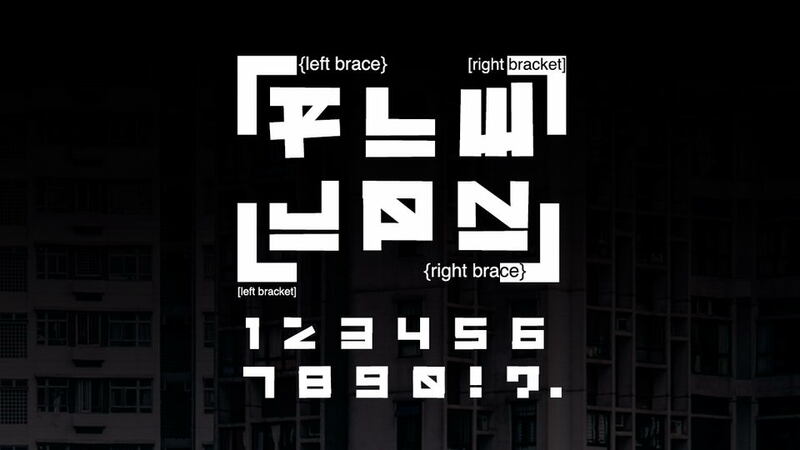 It contains uppercase letters, numbers, symbols. 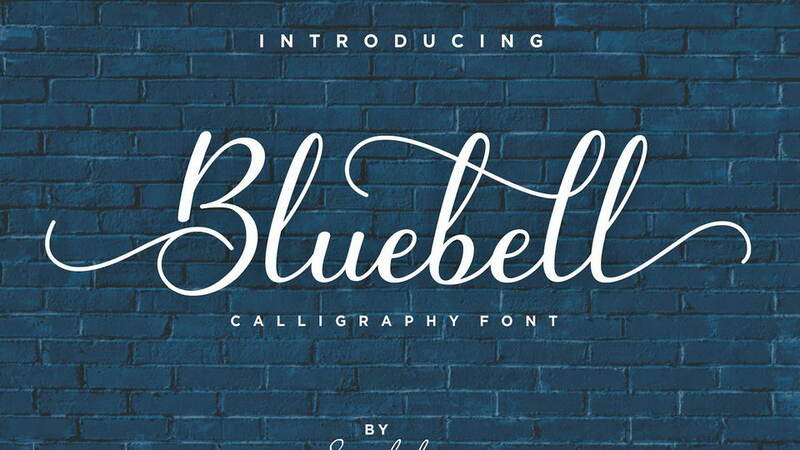 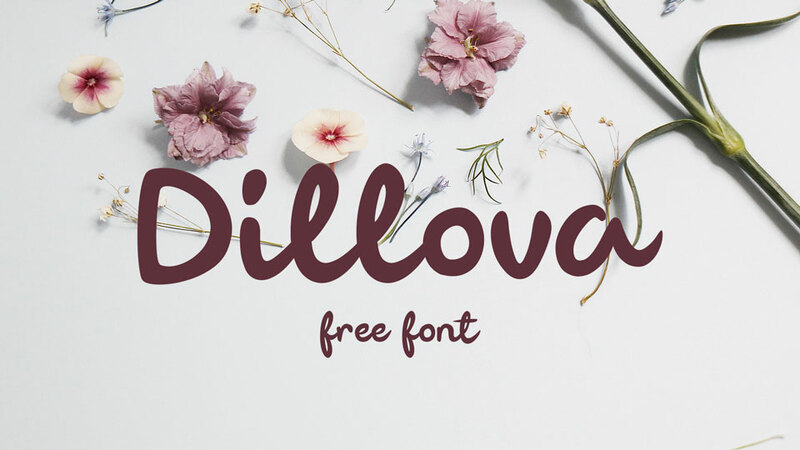 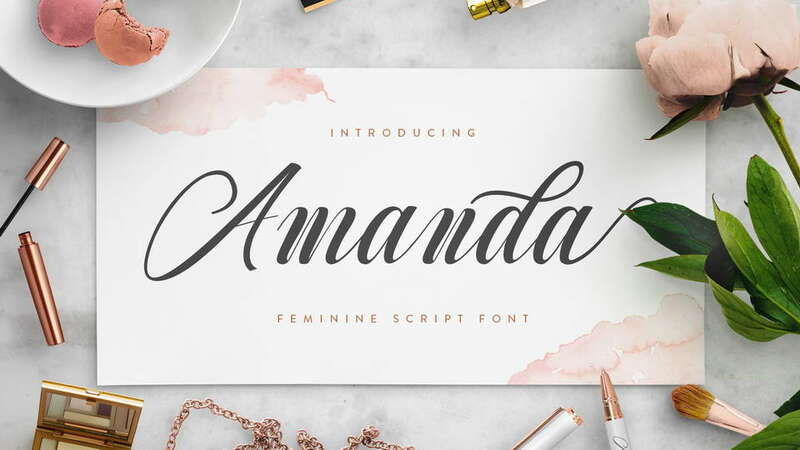 This font works well for short descriptions, logo and brand identity designs, packaging, headlines, etc. 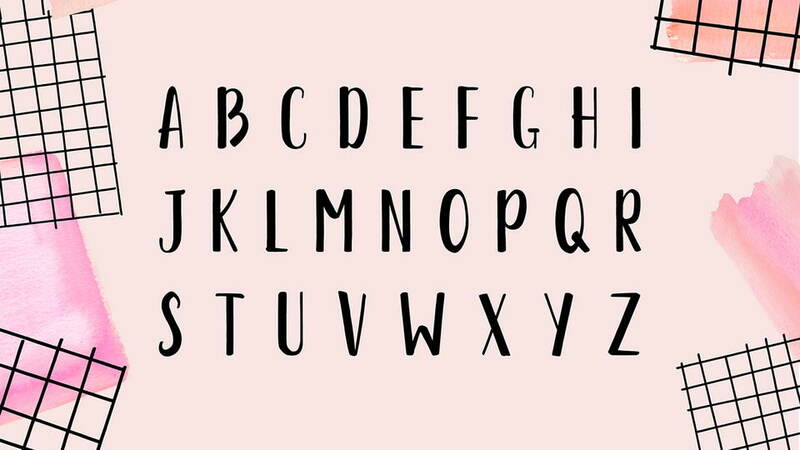 Austra font is free for personal and commercial use. 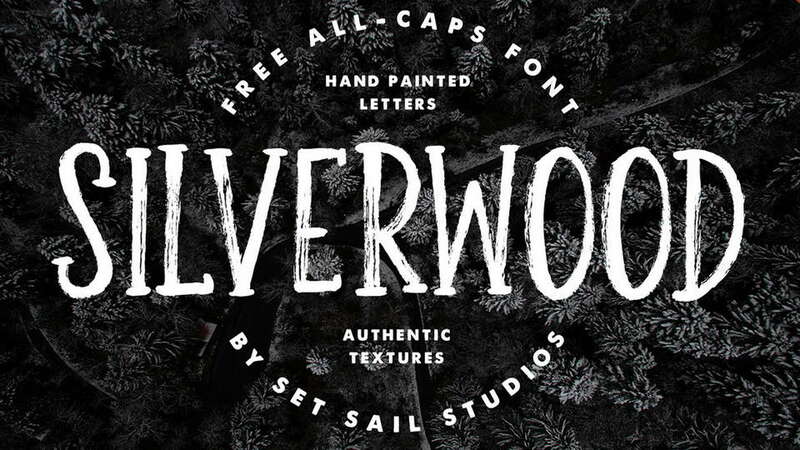 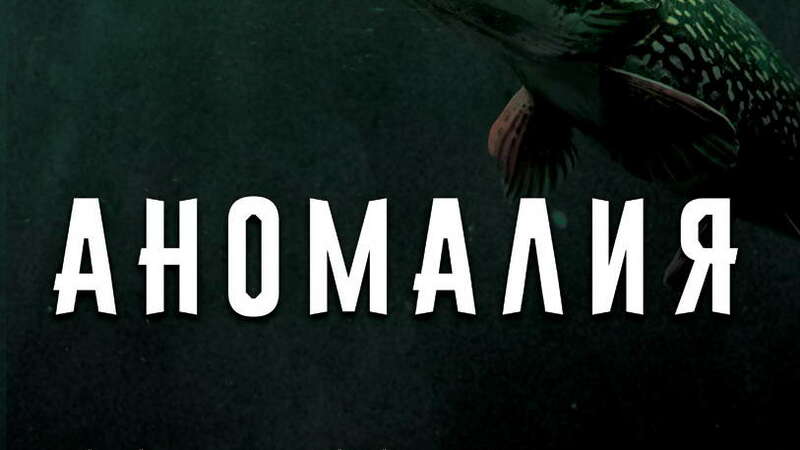 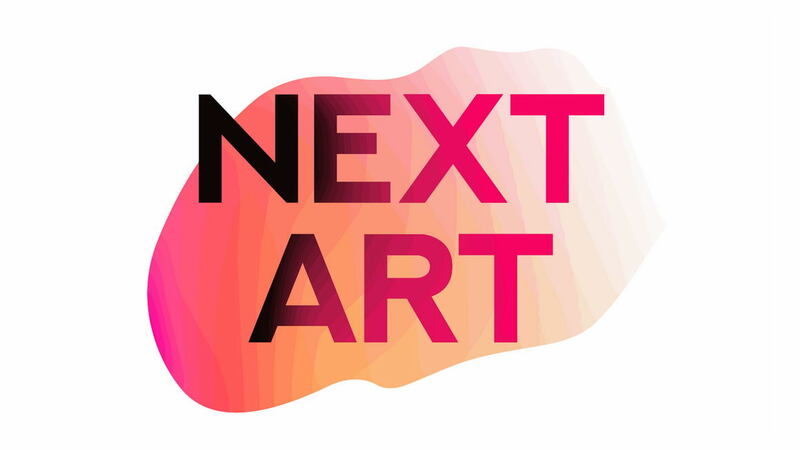 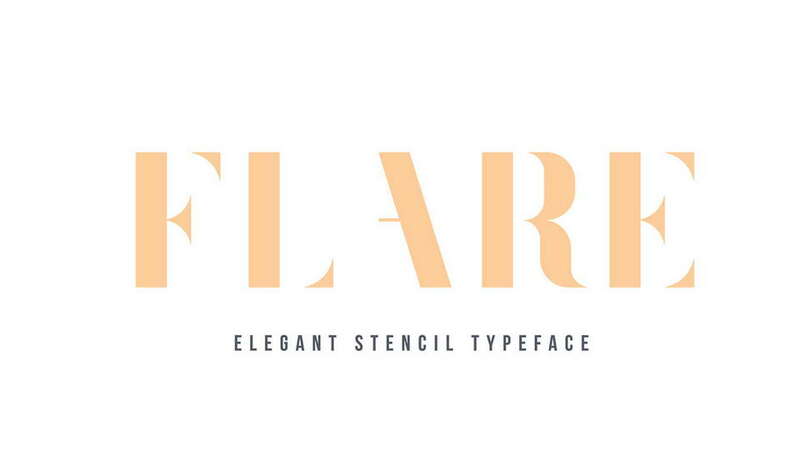 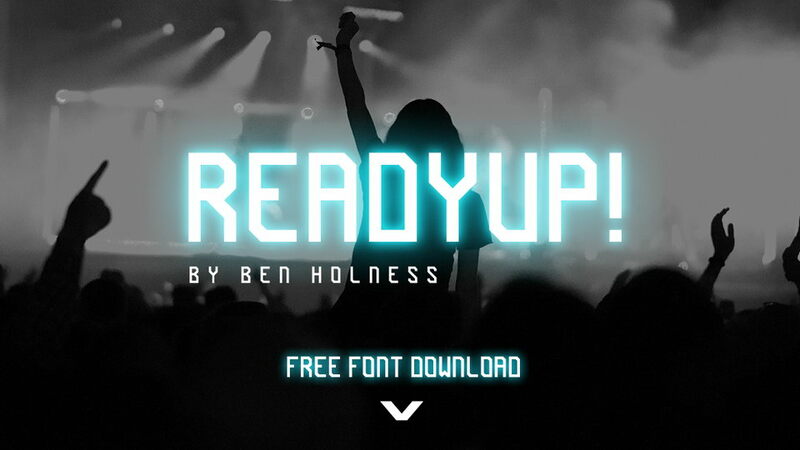 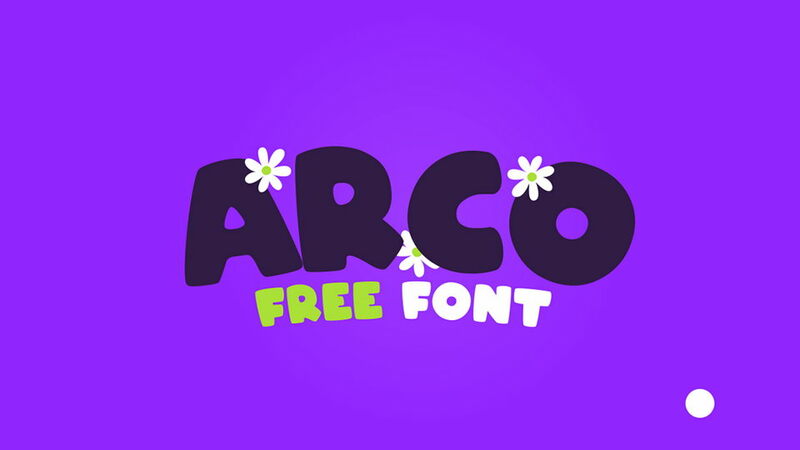 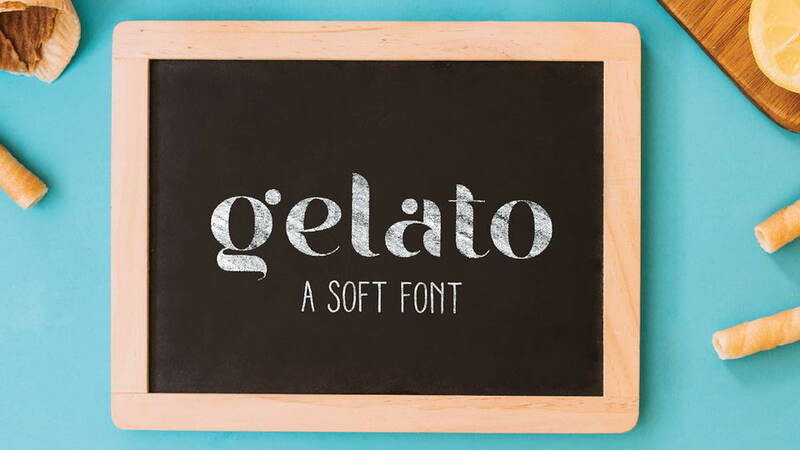 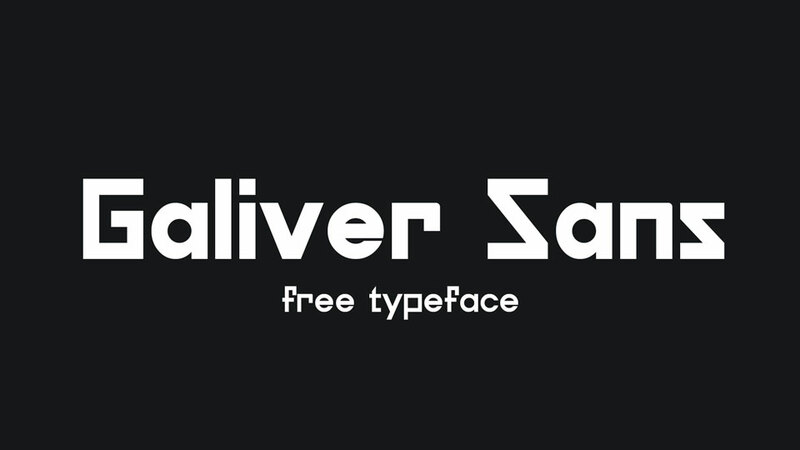 Thanks and appreciation to Gatis Vilaks for sharing this cool font.